We’re definitely into making lives easier at the office, and we’re always looking for new ways to integrate fresh technology into our spaces. 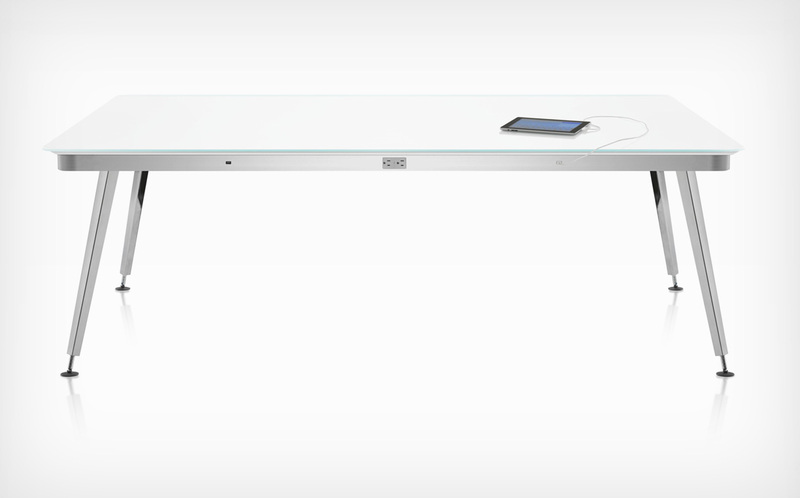 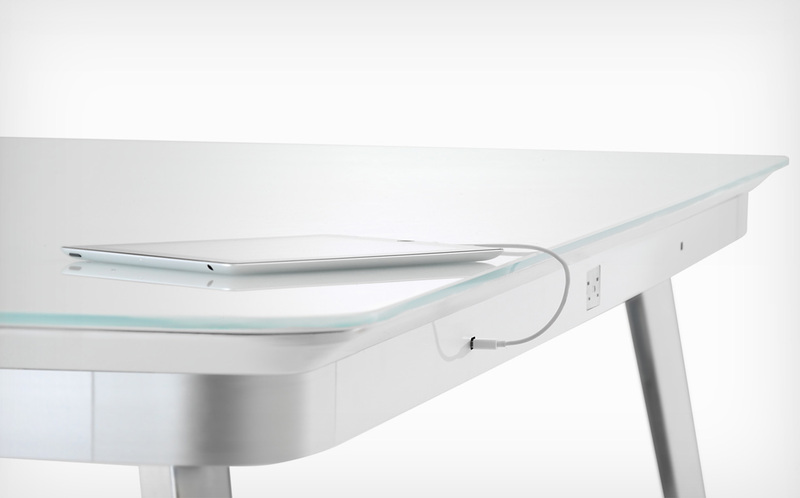 The Eleven tables are perfect for charging up iPads, iPhones, laptops, you name it. 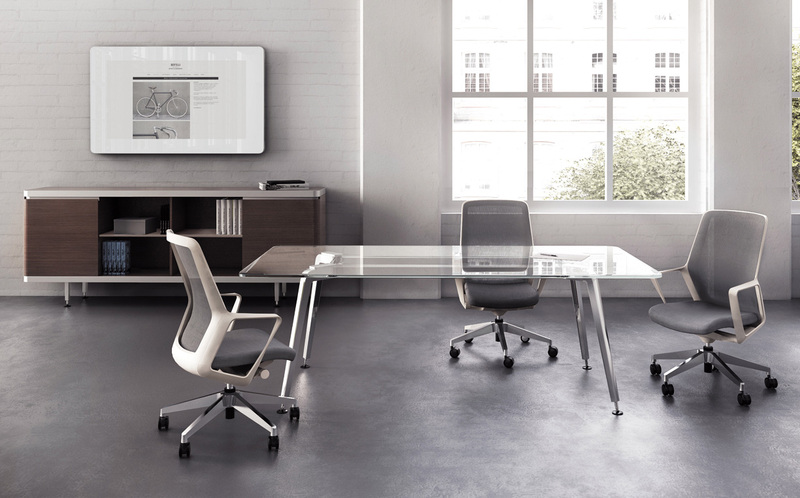 When work goes uninterrupted, office productivity can only follow suit. 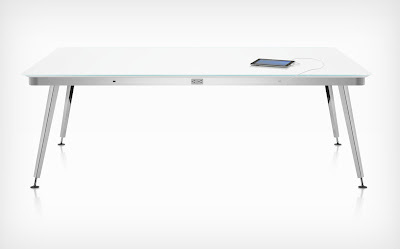 Their sleek design is just an added bonus to these extremely functional tables. 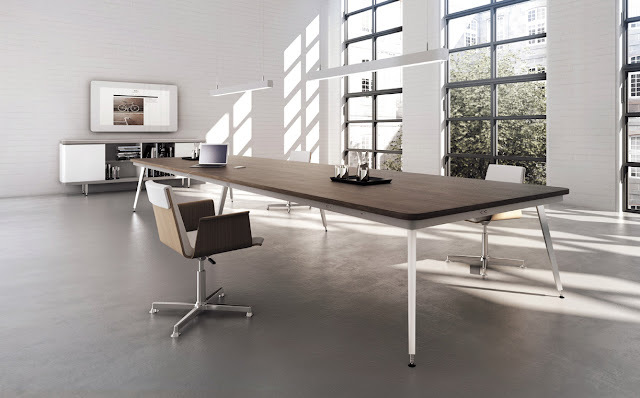 There are no visible fasteners or bulky eye sores to interrupt the visual aesthetic of the product, remaining faithful to a truly minimalist design idea. 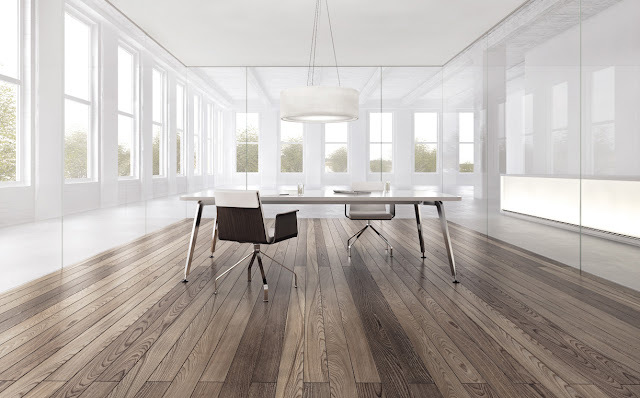 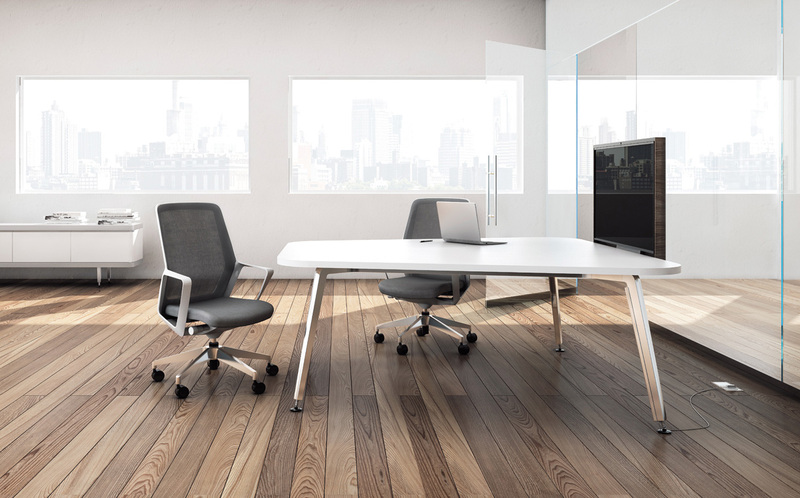 What a perfect addition to your newly renovated space, bringing your office to the 21st century. Contact us at NWOI for more details!